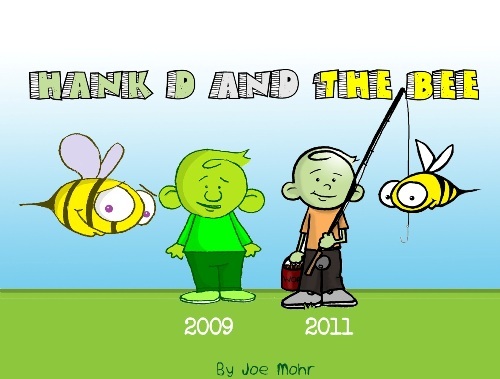 Hank D and Bee have changed quite a bit over the last two years, haven’t they? One thing that hasn’t changed is the occasional week off. While Hank and Bee are on vacation, take the time to thumb through their archives. And don’t forget to share your favorites. The world could use more “Hankheads”.